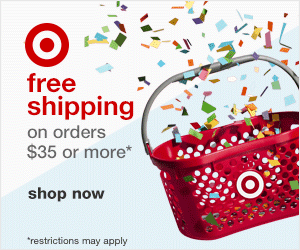 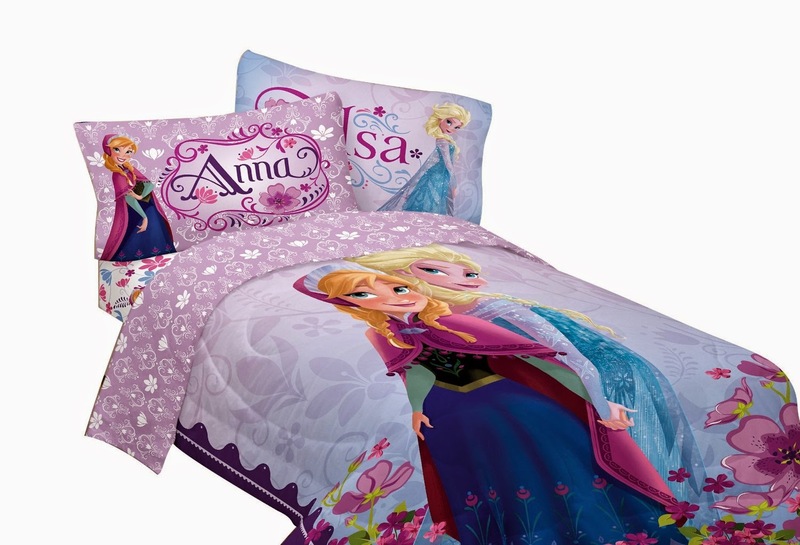 She'll look enchanting in Elsa's dress from Disney's Frozen! 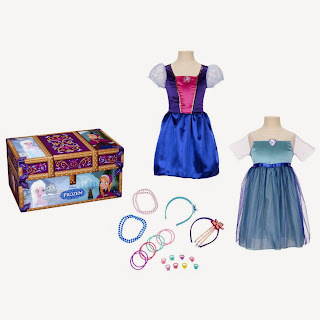 This beautiful Elsa dress features magical motion-activated lights and music! 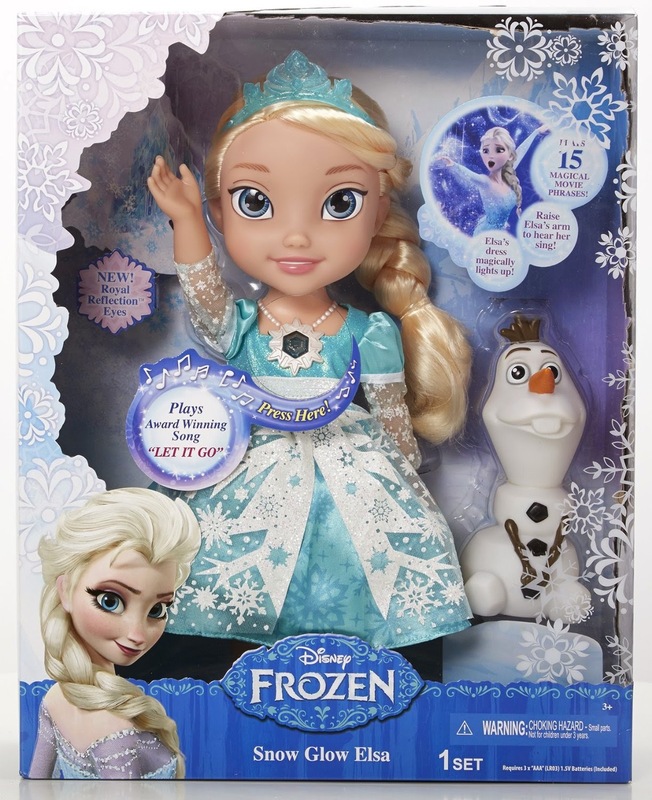 Watch her twirl as the dress lights up and begins to play Elsa's iconic song "Let It Go!" 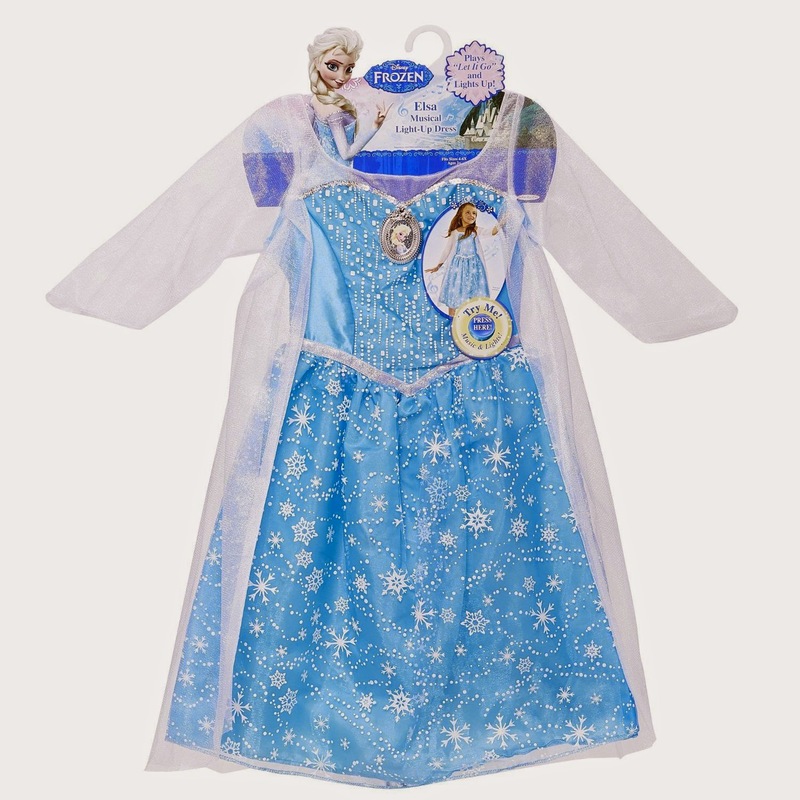 Elsa's dress also features sparkling fabric with a beautiful snowflake glitter print, the perfect addition to her dress up collection! Experience the movie again and again with Elsa as she says 15 sounds and phrases from your favorite movie moments! 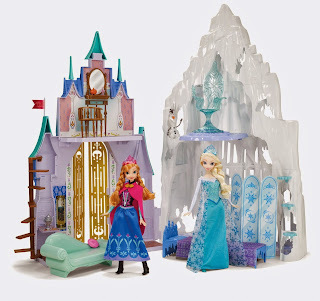 Featuring her signature song "Let it Go", Snow Glow Surprise Elsa creates a enchanting winter wonderland! 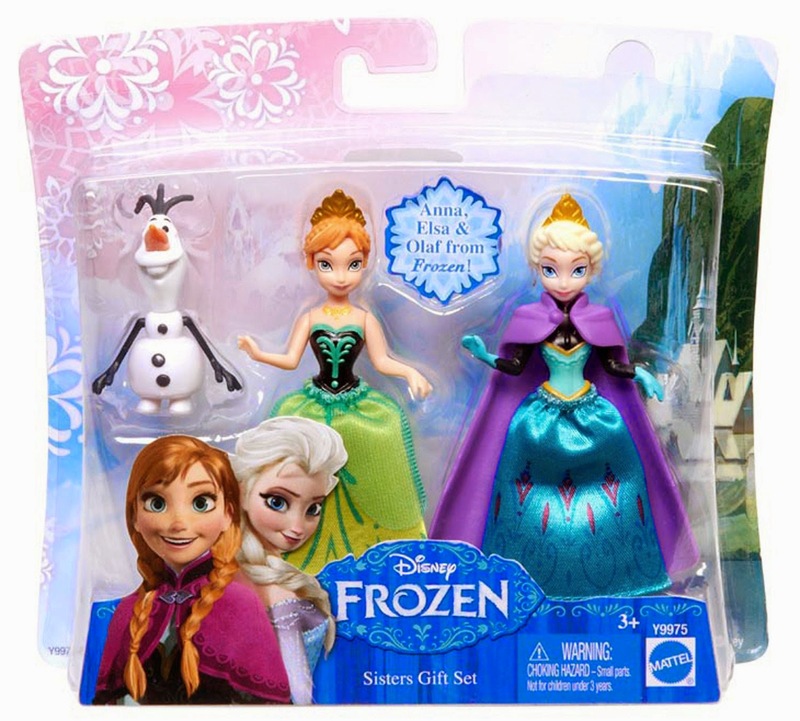 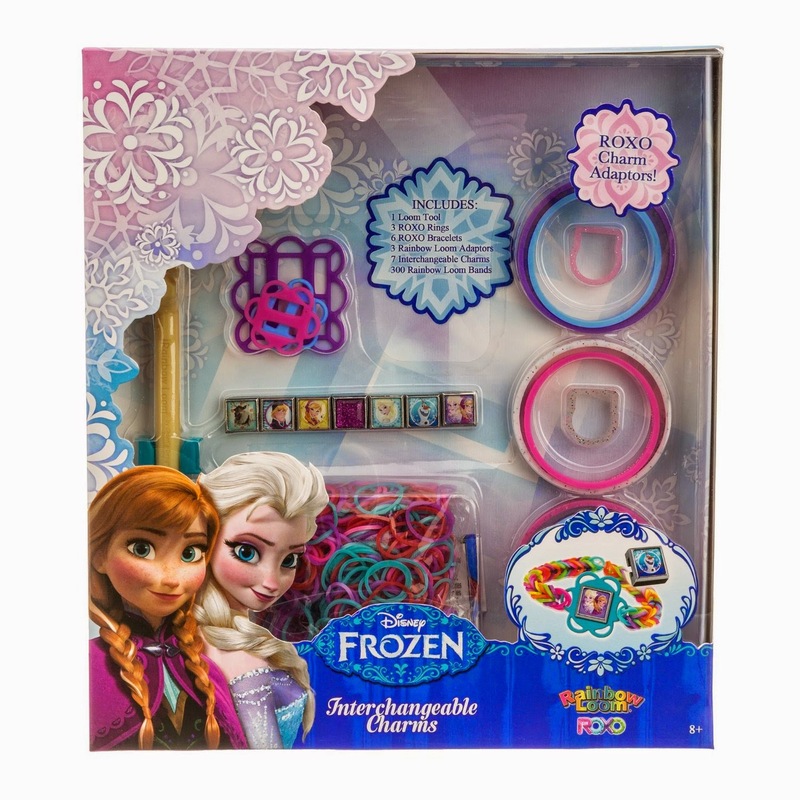 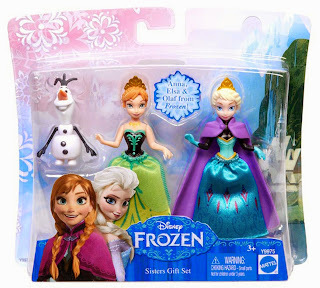 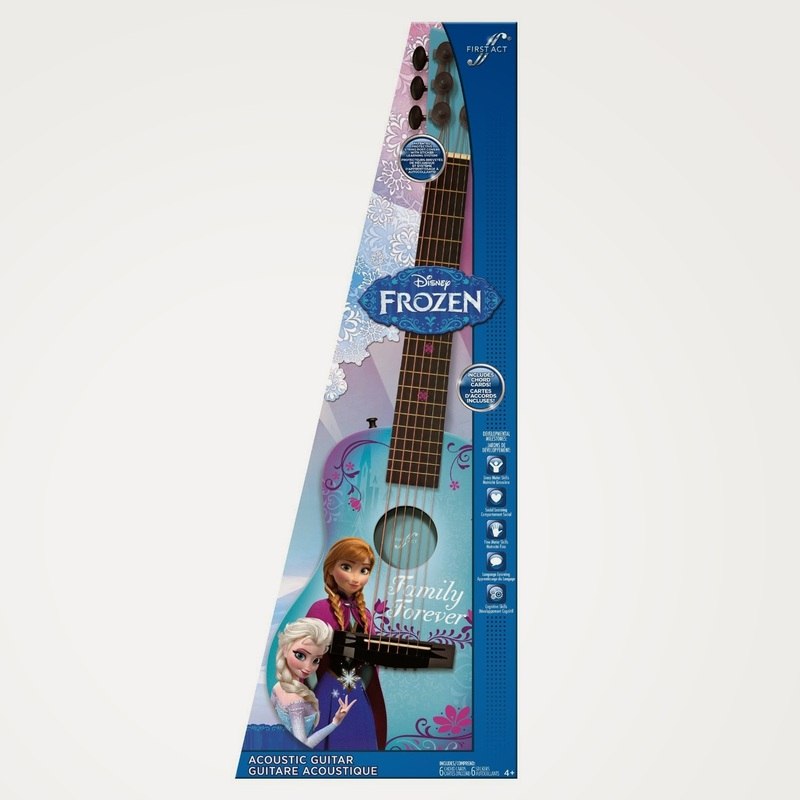 Frozen toys are so popular with kids these days!